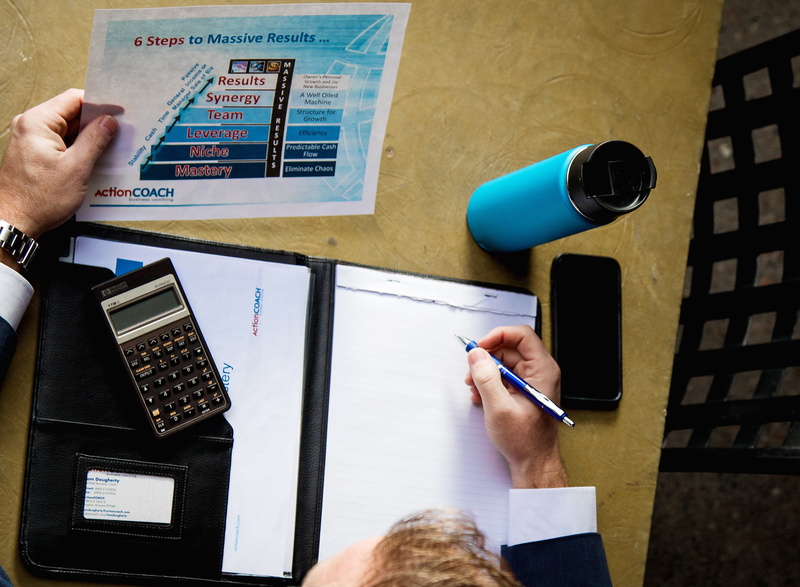 If you’re looking for a coaching program that works around the needs of a busy executive, look no further than the Business Coaching workshops offered at ActionCOACH of Arizona. I will work with you to help you clearly see the business options and strategies that are available to you in order to enhance and grow your business. Workshops are designed especially for professionals that have very little spare time. Every concept, every actionable idea, every helpful hint has been streamlined for you so can get the essence of things and put them to work immediately. There’s no lengthy training sessions, and no endless in-depth exploration. Most successful business people already have a pretty full “toolbox” that they utilize in day-to-day operations. The workshops are designed to be a supplement that will enhance their effectiveness and make them work more fully for you in a variety of different situations. Simply put, the workshops were crafted to make you even better at what you do, as well as provide powerful information on how to position yourself for even greater success in your business. Will help your company thrive when you implement the ideas you take home with you. Great way to center yourself and make sure you’re truly focusing on the issues that you should be. Between the day-to-day grind and all the troubleshooting it can be easy to lose the big picture a bit in the shuffle. Don’t let that happen! Bring yourself back to the important things by attending one of the workshops and see how effective they can be in terms of your bottom line. ActionCOACH of Arizona has had many highly successful business leaders go through these workshops, and they have all benefitted from the increased focus and unique approach. If you want to invest in yourself as a businessperson, this is a great way to go about it. Get in touch to learn more. Benefit from a new perspective! Sometimes, no matter how successful you are, you can benefit from an outside perspective. We will help highlight areas in your personal and professional life you may have previously overlooked. Working together with you, we will help you build and implement strategies that will transform and exponentially advance your career and business. These workshops are part of the process. It’s time to take your business to the next level and achieve the success you deserve. Call us today for a free consultation at (480) 648-2016. We are also happy to answer any questions you have about the process, the workshops, and what we can do to make you more successful. Call us today for a free consultation at (480) 616-0036.